Which Types of Vending Machines are Profitable for Small Businesses? For people who are considering vending machines in starting their business, you guys have made a logical choice. 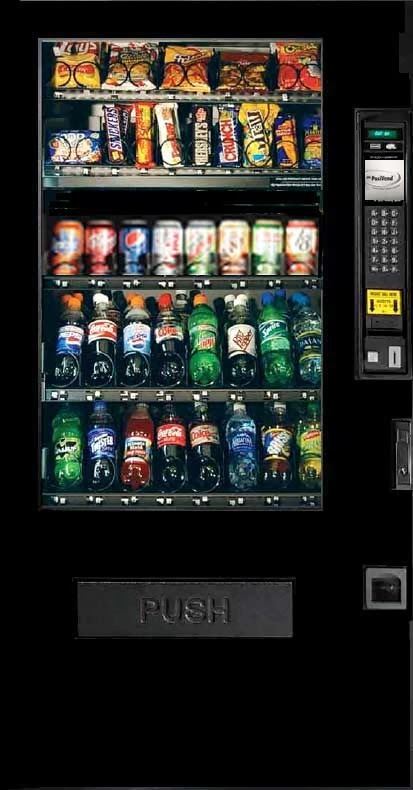 Vending machines are cost-friendly and low-maintenance. They’re ideal for those who want to save on manpower and space rentals. If you’re the kind of individual who would like to give business a try but you’re virtually too busy to handle one, you should contemplate on beginning your venture on vending machines. Why? • They are cost-efficient. Your capital would only be spent on purchasing or renting the machine itself and minimal space rental. You need not worry about paying clerks and staff as well since everything would be automatic aside from the initial set-up, revenue collection and merchandise refilling. • Maintenance. All you have to do is make sure the machines are in proper order and are well stocked. 1. First off is to make a list of potential key locations on where to put them. There are a lot of choices especially in the city. For example, you can put a magazine or newspaper vending machine at a bus stop or any transportation terminal. You can set up one that dispenses healthy snacks and drinks at a fitness center. 2. Consider customer traffic. Are there significantly large numbers of people passing by that location? What kind of people? You can try and put a snack machine in a school, but what kind of school? What kind of food are you selling? If it’s a machine distributing high-end chocolates or the like and it’s placed in a public school, no matter how many students may pass by your vending machine, how many do you think can afford your products? 3. Observe the wants and needs of your potential customers. Putting a newspaper dispenser in a transportation terminal wherein people prefer to read using their phones, tablets or other gadgets is pointless. Instead, maybe you can set-up a power vending machine (charging station). Starting a vending machine business is not as complicated as starting a traditional one. However, you must remember that majority of the thinking and worrying is at the beginning, where you need to consider the places, customers and products to be able to determine the right type of vending machine to choose. Victor McNamara works at Vending World. 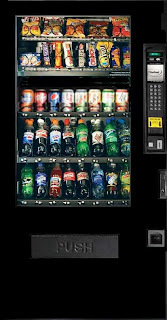 Vending World is a leading distributor of used vending machines. They have sold vending machines since 1968 and can fill almost all of your general vending machine needs.